Tickets are sold out please contact Donna Ell for information on if any extra tickets are available. Please join us at the historic Royal Canadian Mounted police Heritage Centre at the RCMP Canadian Training Academy for a night of conversation and a Saskatchewan Dinner. 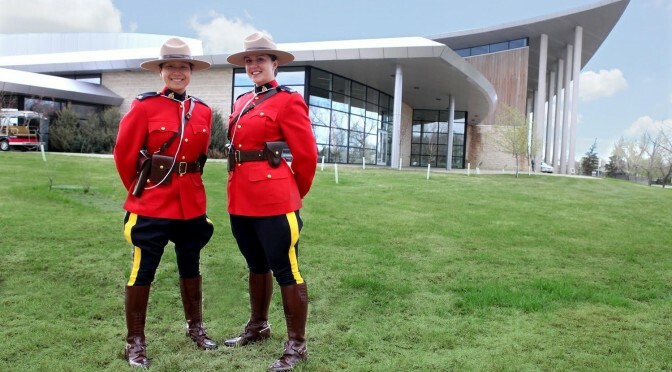 Visitors to the RCMP Heritage Centre will experience the history of the RCMP as well as the modern workings of the force. This is bound to be a fun evening connecting with your new and old rowing friends while you explore the Heritage Centre.